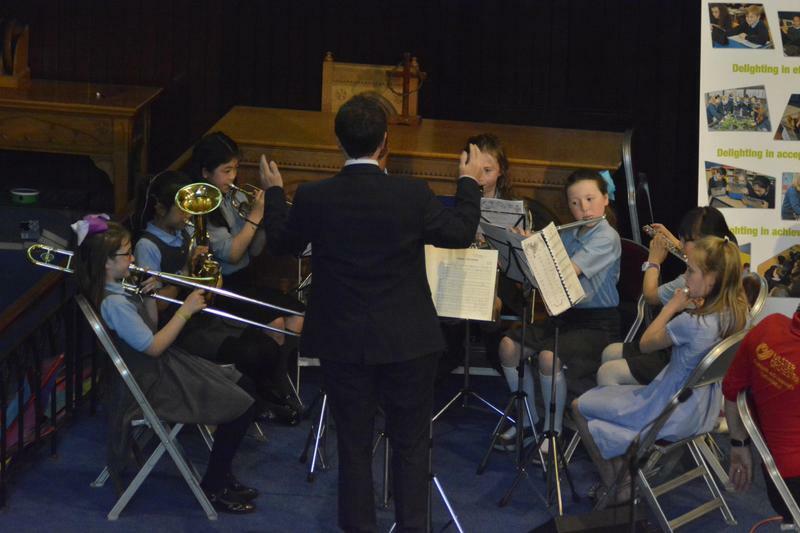 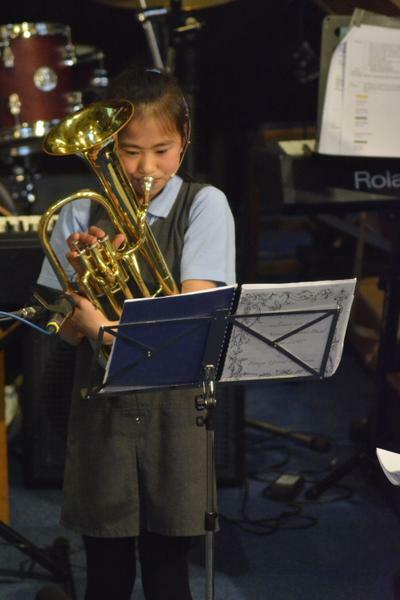 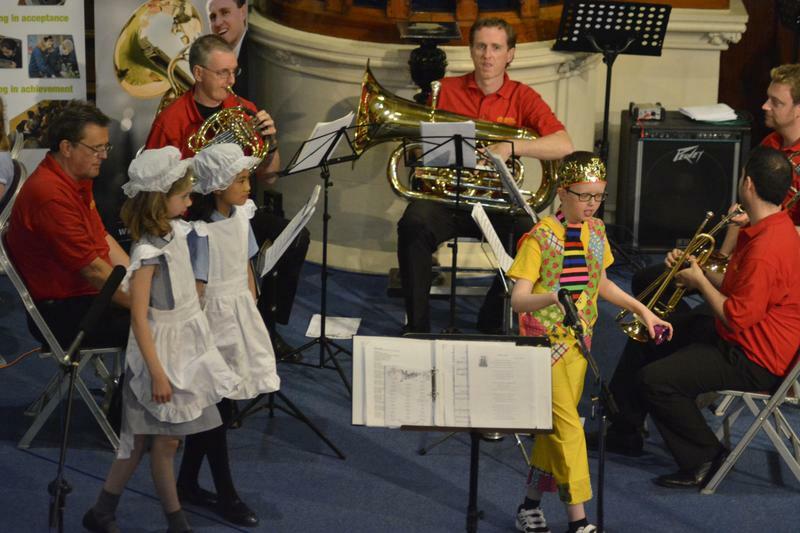 Congratulations to all the pupils who contributed to a massively successful Summer Concert. 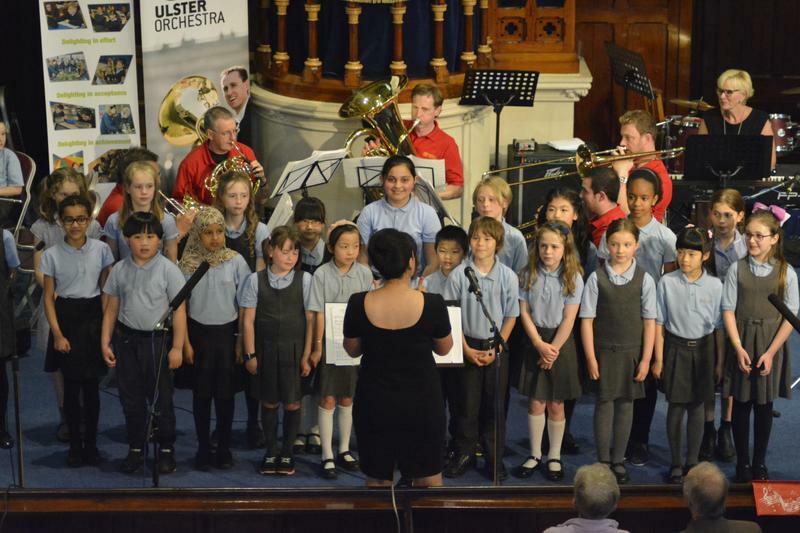 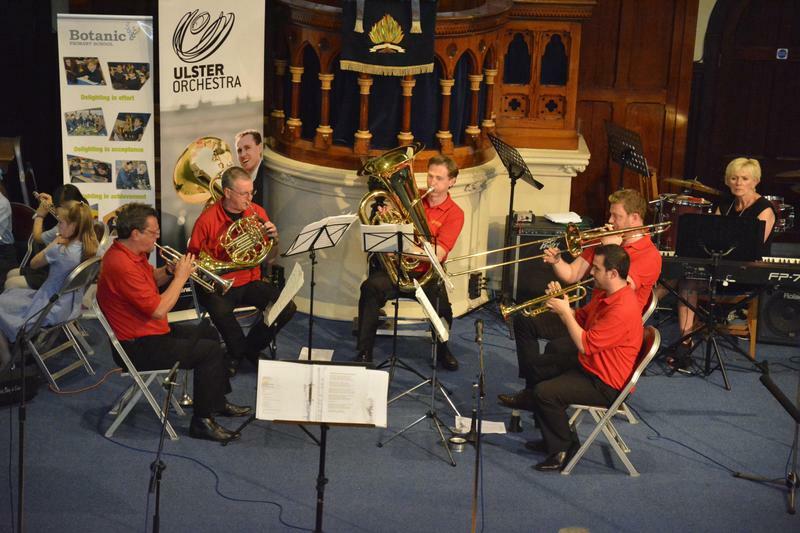 This year was particularly exciting as it was our 10th Anniversary of working with the Ulster Orchestra. 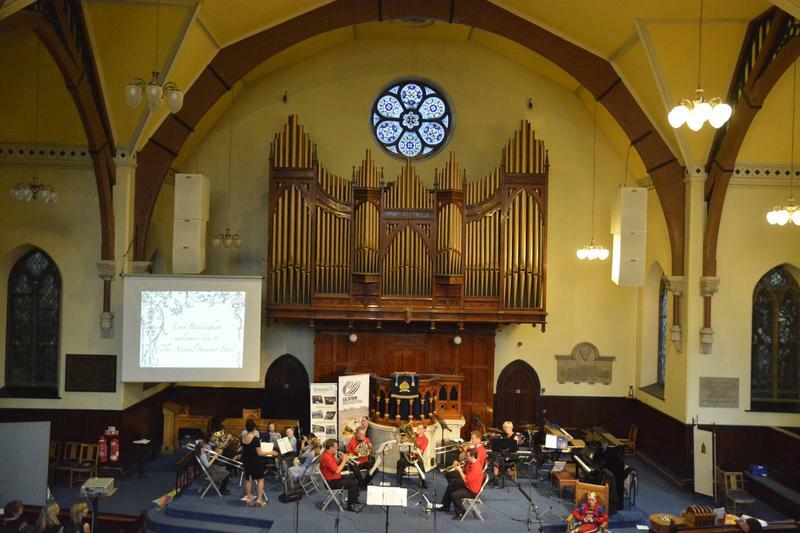 If you missed the evening and would like a commemorative DVD please order one this week.